Be your own Boss! 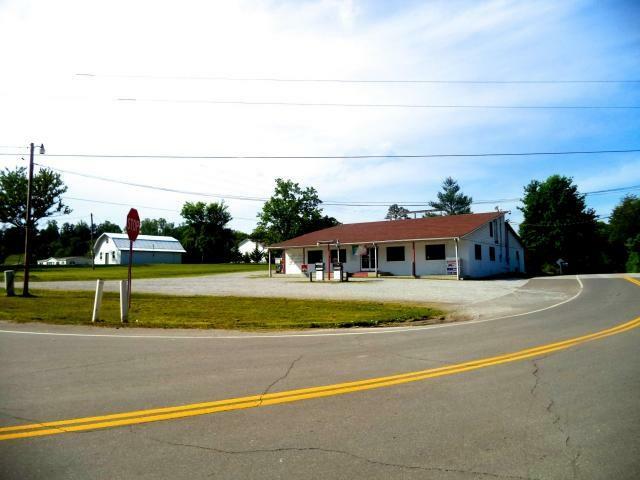 Commercial Country Store, set up with restaurant and gas. Corner of State Hwy 72 and close to Whitestone Bed and Breakfast Inn. Apartment above store,restaurant, tables and chairs, store shelving, large wall cooler and freezers. Easy to see, easy to own! Owner financing available to qualified buyers....Motivated sellers so CALL TODAY!